Customisation looks set to become the next big trend in retail. 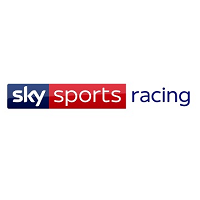 But it’s not just fashion and sports brands who are tapping into a growing demand for bespoke and personalised products. 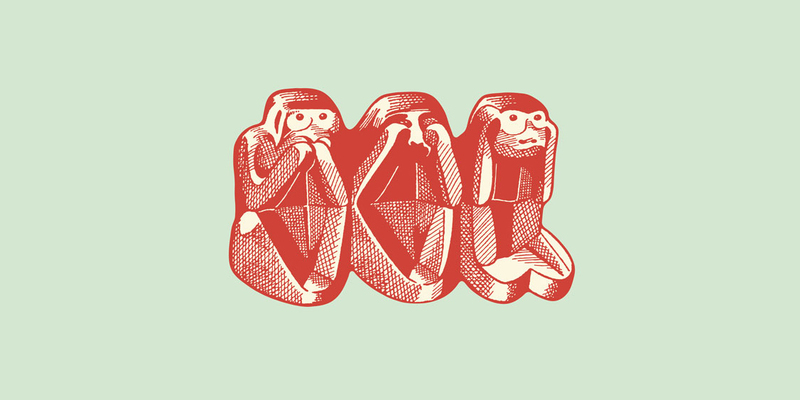 Hot Chip’s album Why Make Sense? made headlines with its unique cover art back in 2016, Coca-Cola has printed millions of custom labels in Europe as part of its Share a Coke campaign and brands from Kit Kat to Smirnoff have experimented with one-of-a-kind packaging. 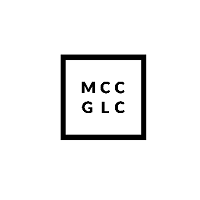 This has been made possible with variable data printing, which allows brands to create a single design and automatically generate hundreds or even millions of variations. HP has worked with FMCG brands, magazines and consumer electronics companies to test the creative potential of variable printing. “‘Shelf-appeal’ has never been more important. 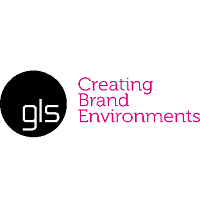 In a world where the need to stand out more than the countless competitors is the number one priority for any brand. Whether it is to create millions of unique bottles, or a single personalised box, digital print is empowering brands to reach out to their customers and engage with them on a new level,” says Andy Pike, UK&I Marketing Manager for HP Indigo. Dutch chocolate brand Tony’s Chocolonely recently used HP’s Mosaic software to create over half a million unique chocolate wrappers for its annual Limited Editions campaign. Each year, the brand creates three limited edition flavours which are sold through Tony’s stores and third party retailers. These limited edition flavours were previously only available in the Netherlands but in 2018, Tony’s decided to launch them in the US and create a unique packaging for each bar. The brand’s in-house graphic designer generated a seed design for each limited edition flavour – milk chocolate shortbread, cocoa cookie caramel and white and dark chocolate with caramelised pecans – featuring graphic patterns inspired by the region in Africa where Tony’s sources its cocoa beans. Tony’s printer then used HP Mosaic to generate over 100,000 variations of each design. Over 500,000 wrappers were produced using 83,000 sheets of recycled paper and the process took three months from design kick-off to completion. 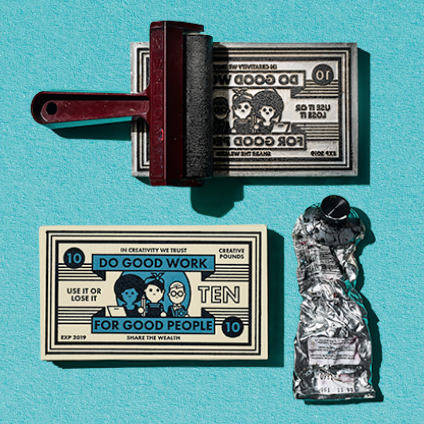 The project was a success: to promote the limited edition range, Tony’s sent out an email allowing customers to pre-order bars and have their name printed on the wrapper, with around 5 percent of consumers who opened the email placing an order. The limited edition bars also sold out faster than previous years, despite Tony’s producing a larger volume. 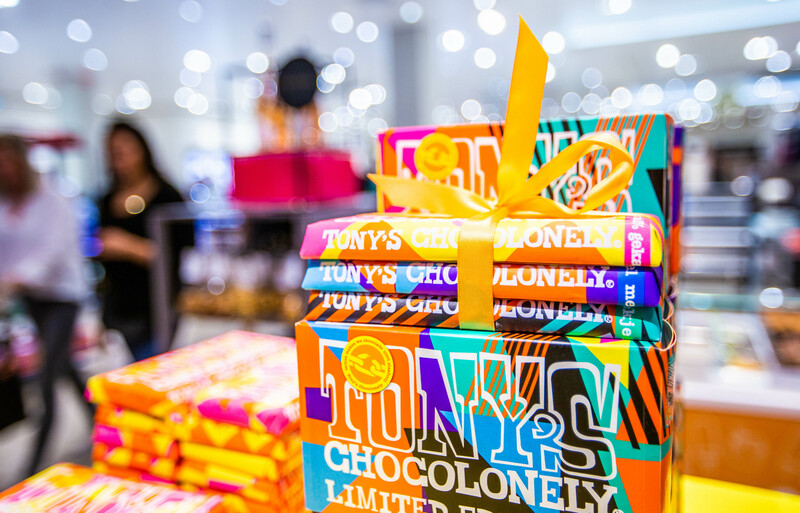 Fleur Marnette de Vries, Product Manager at Tony’s, puts this success down to the choice of flavours and the one-of-a-kind wrappers, which allowed Tony’s to create a compelling marketing campaign and engaging in-store displays. “Because of the unique packaging, we had a unique story to tell…. When you see them stacked in a retail display, that mass presentation of bars is really appealing,” she explains. 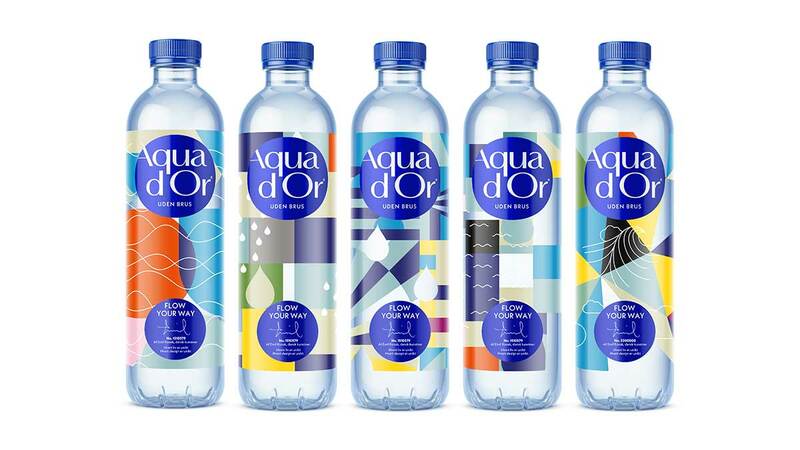 Water brand Aqua d’Or used variable printing to produce millions of unique bottles as part of a rebrand campaign in Denmark and Sweden in 2018. The brand was looking to promote its new tagline, ‘Flow Your Way’ and the story of the product, which is naturally filtered and sourced at a spring in Denmark. It initially planned to launch three different labels – representing the fact that its water is filtered underground for 300 years before being bottled – but ended up producing 3 million with the help of HP. Labels feature illustrations by artist and designer Emil Kozak, who created a series of elements – from droplets to lines and shapes – inspired by water and nature. These assets were used to generate unique designs, which were then printed using HP Mosaic. The bottles were promoted via in-store displays and Aqua d’Or has seen increased sales and social engagement since the launch: sales increased 68% over a two-week period across 7-Elevens in Sweden and a video about the project has had over 60,000 views on Facebook. The brand has since produced another round of holiday-themed packaging and is planning on experimenting with more unique designs in future. Sony Design also teamed up with design consultant Silas Amos, graphic artist Supermundane and printer F.E. 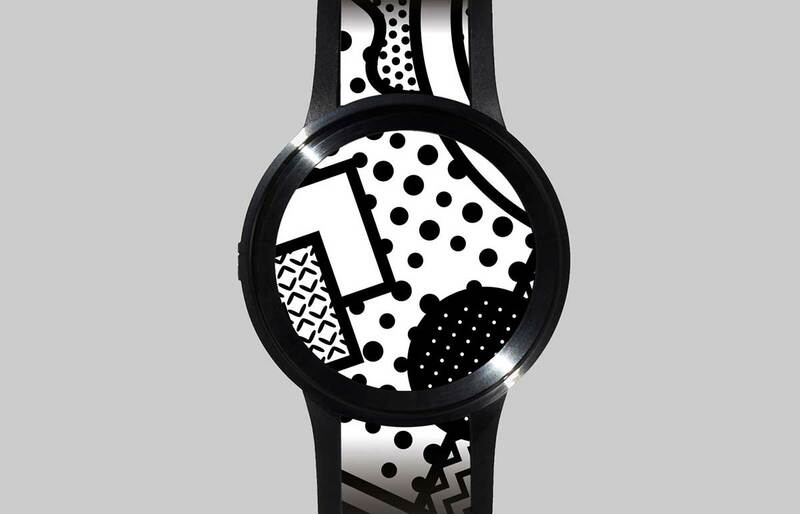 Burman to create an installation promoting its FES Watch U. 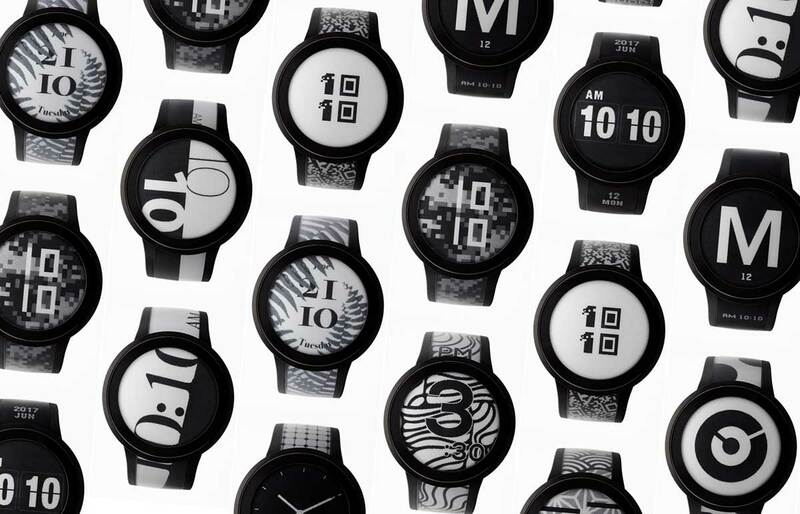 The watch features a customisable e-paper face and strap which can display a range of patterns using digital ink. Wearers can change the pattern by pushing a button on the device, and create their own patterns or download pre-existing ones from within the product app. Amos and F.E. 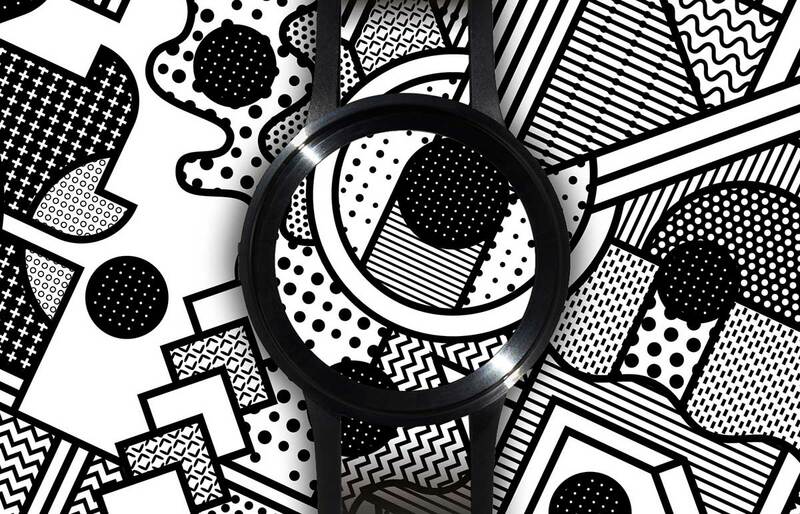 Burman developed an idea to promote the ‘infinite possibilities’ of the FES Watch U through variable printing, and enlisted Supermundane to create a monochrome graphic pattern. HP Mosaic was used to create variations on the pattern by rotating and manipulating elements of the design. 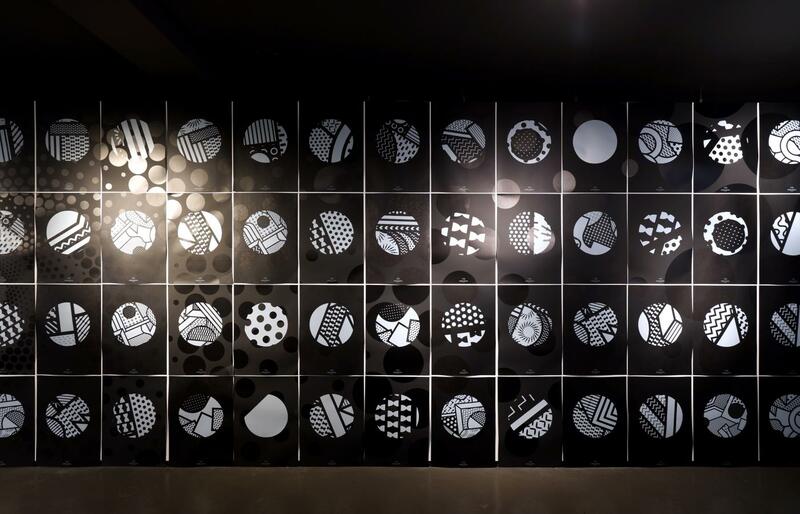 Designs were printed in white ink on to black paper using HP Indigo One Shot technology, which applies several layers of ink at once to create a solid opaque design, and the resulting artworks were displayed at paper company G.F. Smith’s showroom in central London. 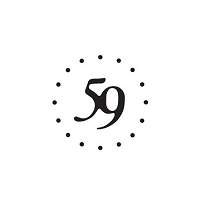 The installation took place during London Design Festival in September last year and designs were also made available as patterns for the FES Watch U.
Paul Regan, Director at F.E. Burman, believes that we’re likely to see more brands following in Coca-Cola’s footsteps, producing unique designs for retail environments. But he also believes there is huge potential for luxury brands and artists to produce one-off designs on a large scale. “Artists are seeing the ability to create, under their supervision, versions of their original works which enables it to become a bit more affordable to people on the street – and I think that’s something a lot of artists are quite excited by,” he says. Printing unique designs on a mass scale used to be a laborious process. With digital technology removing the need to manually generate individual artwork files and create print plates for each design, it has become much quicker and simpler – and as a result, brands are more willing to experiment in custom printing on a large scale. But Regan believes we have only scratched the surface of what variable printing can do. “People haven’t really used it to its full potential – we need more creatives getting excited about this technology, because they’re the ones that bring the magic,” he adds.